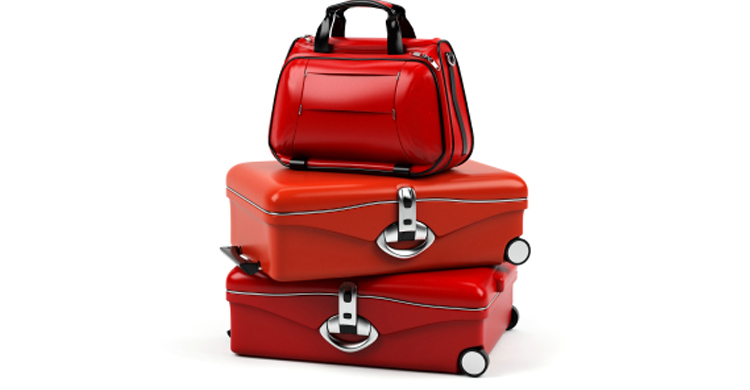 International removals – shipping excess baggage overseas - Pack and Go! Pack and Go have been facilitating international removals and providing relocation services across the world since 1992. If your requirements are UK to UK, UK to Europe or UK to elsewhere in the world, we have probably already completed successful projects to your destination. We are renowned for our personal service and we gain most of our new clients from the referrals of satisfied customers. Our ever growing and extensive client base includes film and technology industry executives; celebrities and professional footballers; embassy and diplomatic staff; business leaders and support personnel; international students, global travellers and many others on the move! 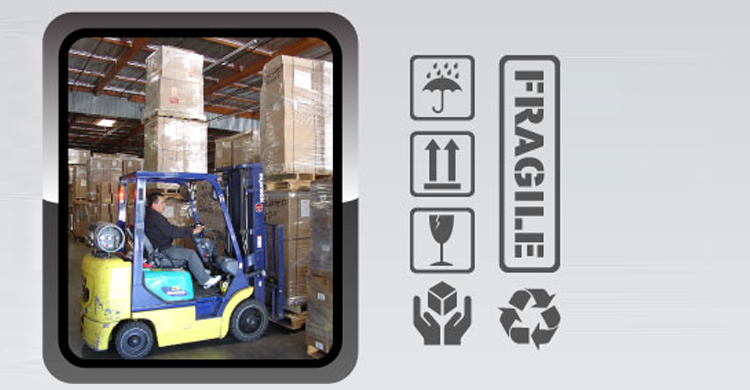 Our company spares no effort to deliver a complete peace of mind solution for our customers, carrying your items with great care and safety from the time of collection until their delivery to the final destination. We offer competitive and affordable pricing and often suggest alternative methods of carrying your items, depending on delivery requirements, timelines and budgets. By Road, Rail, Sea, and Air – ‘Pack and Go’ will have an answer. If you are going home or on the next stage of your UK or global travels, do you have baggage heavier than the allowance or more bags or items than you expected? If you do, please just get in touch with Pack & Go, and we can explain how we can help you resolve your problems. We will identify the best way to move your items safely, efficiently and cost effectively - you can forget about all of the worries and complications – that’s what we are here to help you with. - we can provide guidance on documentation requirements. Pack and Go can provide you with peace of mind ‘complete project solutions’ by providing client defined options for long and short-term storage requirements for personal items, clothing, furniture and other personal or household items that may include secure warehousing at one of our storage facilities. To explore our services for storage, simply contact us and we can also discuss any collection, specialist packaging and timeline requirements with you. With more than 20 years experience in delivering freight forwarding services, import, export and storage options for global corporate clients, Pack and Go use that specialist knowledge to better understand the complexities of what your personalised requirements may be and put together a package of options that will be an affordable solution for you. - Retention of items delivered to our storage facilities as a business re-sizes their operations, with onward delivery to new location HQ.